Karen Shapiro brings to her clients a wealth of experience that guides them through an often complex business decision-making process. Whether they seek assistance with buying or selling businesses, raising capital, negotiating commercial contracts, or handling business disputes, Karen’s realistic, detail-oriented approach helps them achieve their goals. Karen takes great pride in helping clients anticipate and solve problems at every stage of the business lifecycle. From building new enterprises and ensuring they thrive, to guiding the process of transitioning ownership when the time is right, Karen brings her business acumen, depth of legal knowledge and shrewd practicality to all of her clients. Karen has successfully handled the transition of a multitude of businesses to market buyers, key employees and family members. She is also particularly skilled in dealing with a variety of business-related disputes including disputes among business owners and a variety of employment related claims. 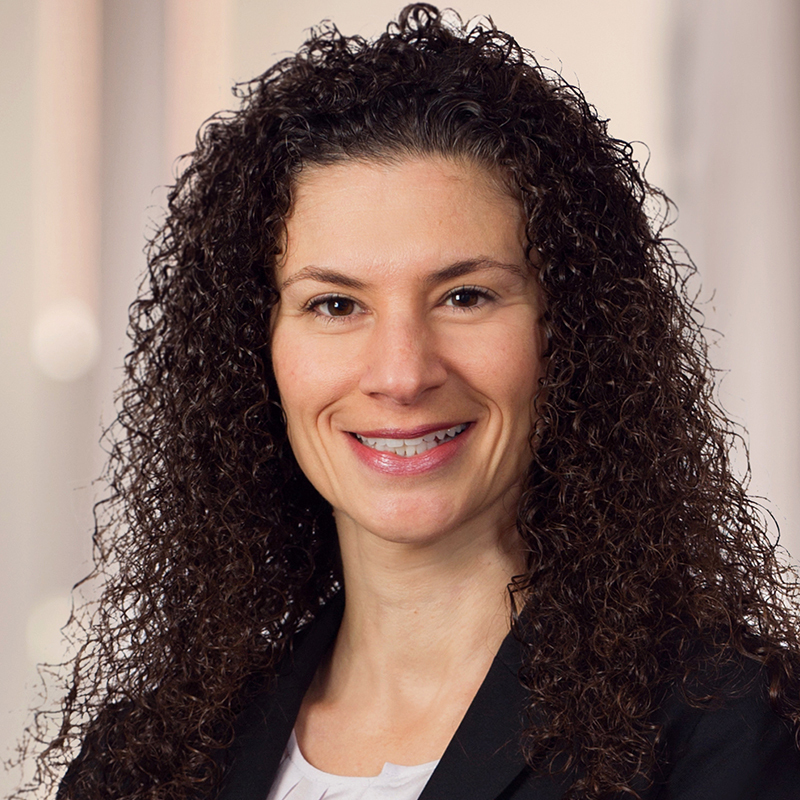 As a result of her legal and business background, she often is viewed by her clients both as general counsel and a de facto management team member. Highly respected in the metropolitan-area legal community, Karen has, since 2016, served on the Board of Director of the D.C. Chapter of Exit Planning Exchange (XPX), an association of professionals committed to assisting business owners with the successful transition of their businesses. Karen also served as the President of the XPX for three years. In her spare time, Karen loves spending time with her family.